Sound advice! We already have bookings throughout 2011 and 2012, however it is often possible to arrange private tours for small groups. 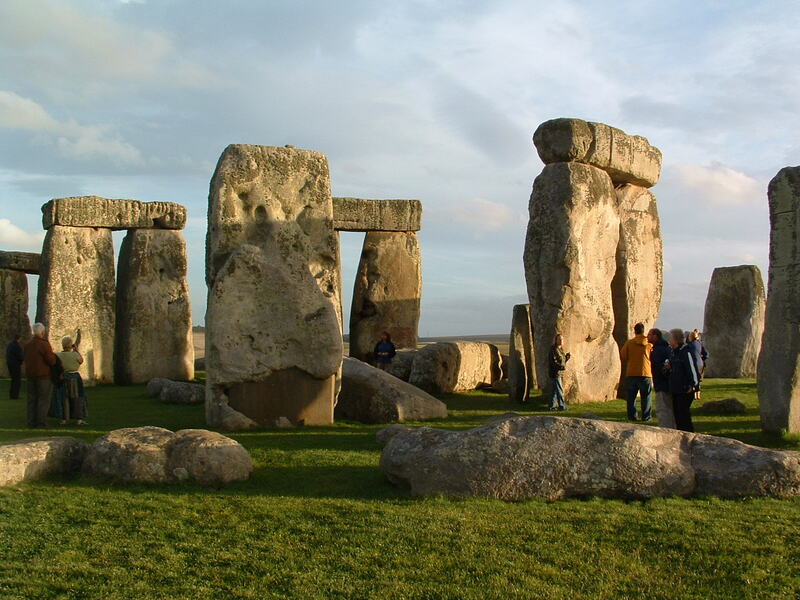 We can often organise tours form London, Salisbury, Bath and Glastonbury.